Here at Craftivist.ie we are ready to kick off our first project! Later this month we’re teaming up with Serve The City Limerick – crafting up some DIY superhero capes. 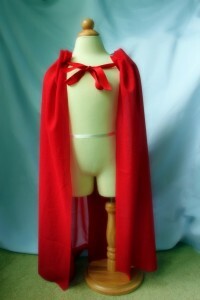 We will donate the finished capes to the mini superheroes in Limerick regional hospital. If you would prefer to create one at home, you can donate a completed cape at any time between now & 30th April. Please get in touch by email (weare@craftivist.ie) or through facebook to arrange drop-off / collection. If you need inspiration, check out these tutorials! 1. 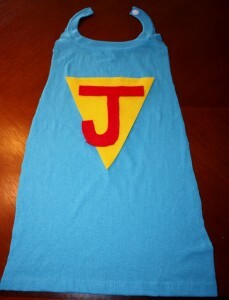 Superhero Cape from an adult t-shirt, by Cut The Craft. 5. 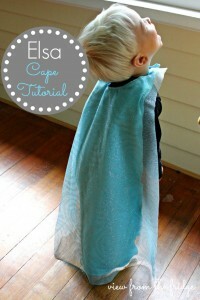 If you are already able to sew, check out this Elsa tutorial from Juggling Act Mama. 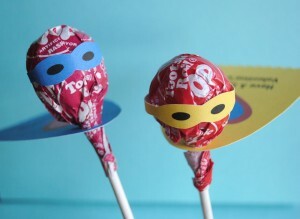 It can also be tweaked to create a superhero cape. Looking forward to organising our first workshop! Please feel free to get in touch through Facebook or leave a comment below if you have any other questions or feedback.